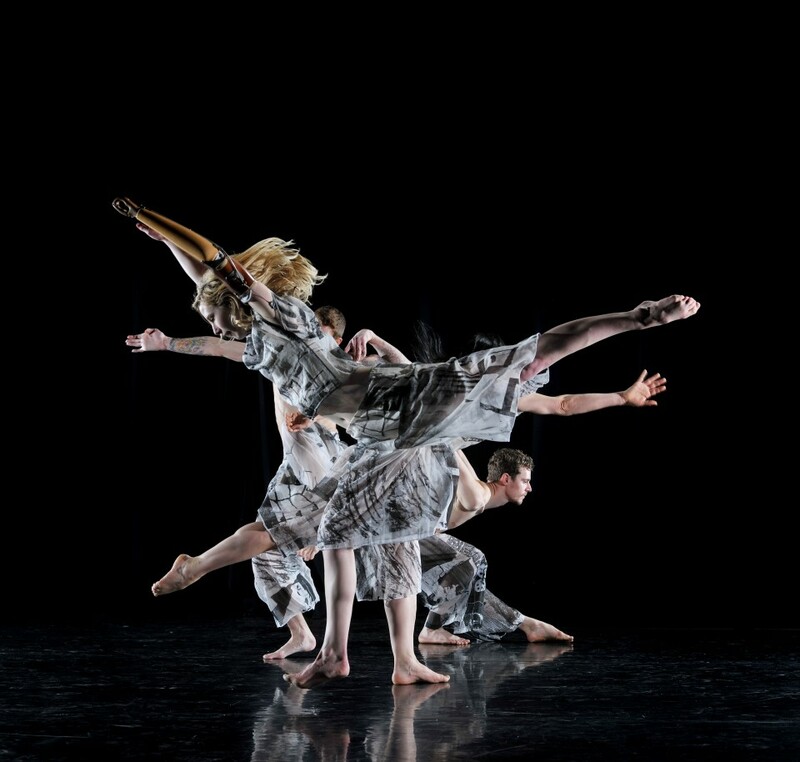 This year, our summer school takes the form of an artist's lab, led by the fantastic dance company Candoco. Almost two years after their hugely successful International Summer Lab at London’s Southbank Centre, Candoco is heading north with a new exciting, residential, Lab programme delivered in partnership with Live at LICA. Held from Sunday 4 August until Saturday 10 August 2013, Creating in the Moment invites you to practically engage with Candoco’s working practice and to explore your own interests and impulses through improvisation. 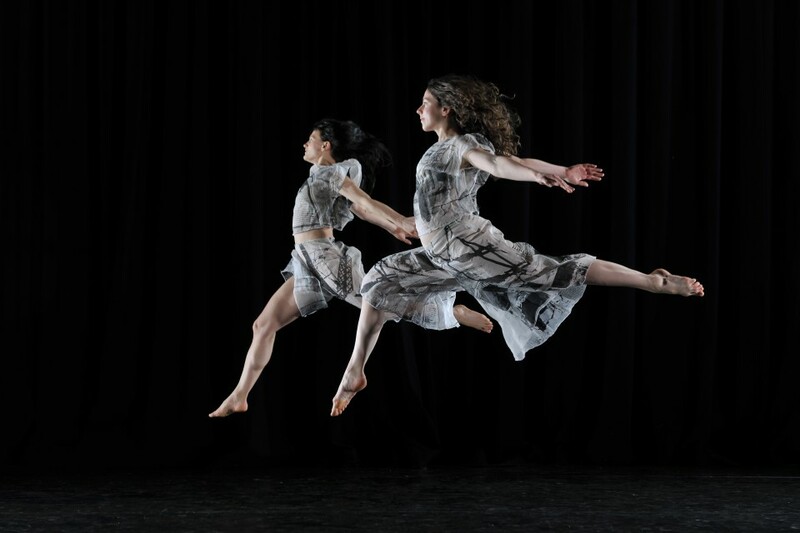 The Lab is led by acclaimed choreographer Anouk Llaurens and Candoco’s dancers, with 15 selected participants joining 10 Candoco dancers and guest artists. Anouk is best known in Europe for her work with various performance collectives, exploring performance practice and improvisation. “The most successful outcome for me was the exchanges I had with other artists, sharing stories of our process/history and then exploring that on the floor. I made some great connections” – 2011 LAB participant.